Buy tickets for BREATHLESS here. 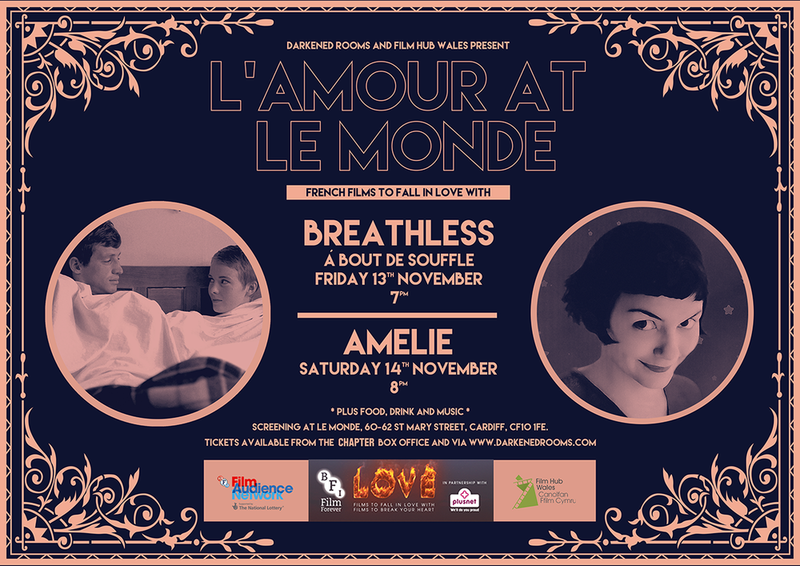 Buy tickets for AMELIE here. Young Frankenstein poster by Croatoan Design. The Silence Of The Lambs poster by Matt Needle. Tickets are available from Gwyn Hall, Neath - buy yours here or call 0300 365 6677. Double feature discount available! Tickets are now on sale at the Chapter box office. Click here to book. Poster art by Felix Roos. Poster art by Alan Cavley. Buy tickets for My Darling Clementine here. Buy tickets for The Treasure Of The Sierra Madre here. Poster by Croatoan Design. Monument Valley photography by Ian Parker. Tickets are now on sale from Richard Booth’s Bookshop Cinema. Tickets are on sale at the Chapter box office. 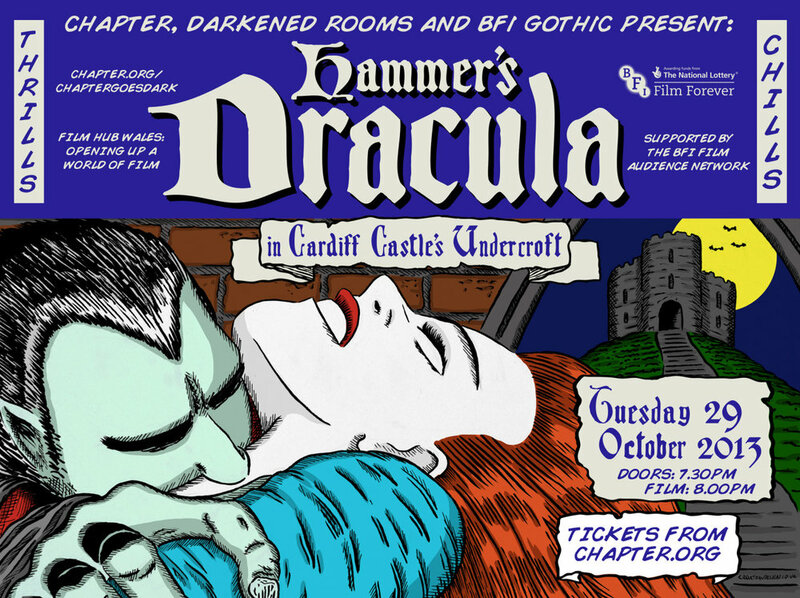 Click here to book tickets for NOSFERATU (with live score). Click here to book tickets for BRIDE OF FRANKENSTEIN. 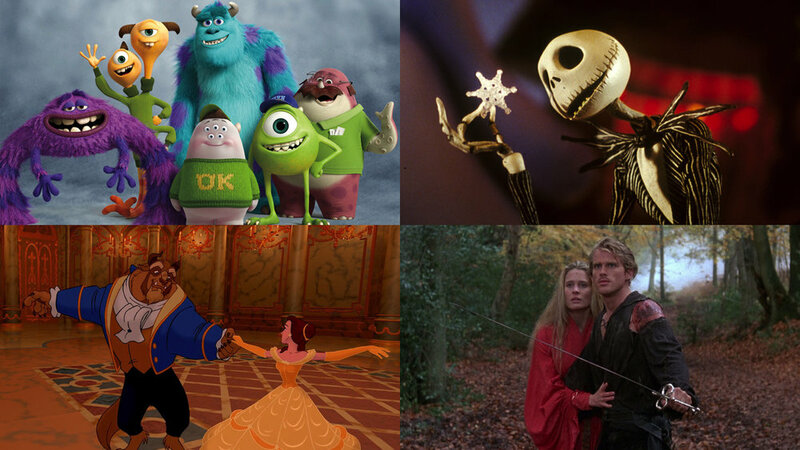 Click here to book tickets for TANGLED. Click here to book tickets for EDWARD SCISSORHANDS. Tickets are available via the Chapter box office and directly from Tredegar House. Tickets are only £5 and you can buy them right here. Tickets are available from the Chapter box office & Derricks Music, Swansea NOW. > > UPDATE: This screening is now sold out!